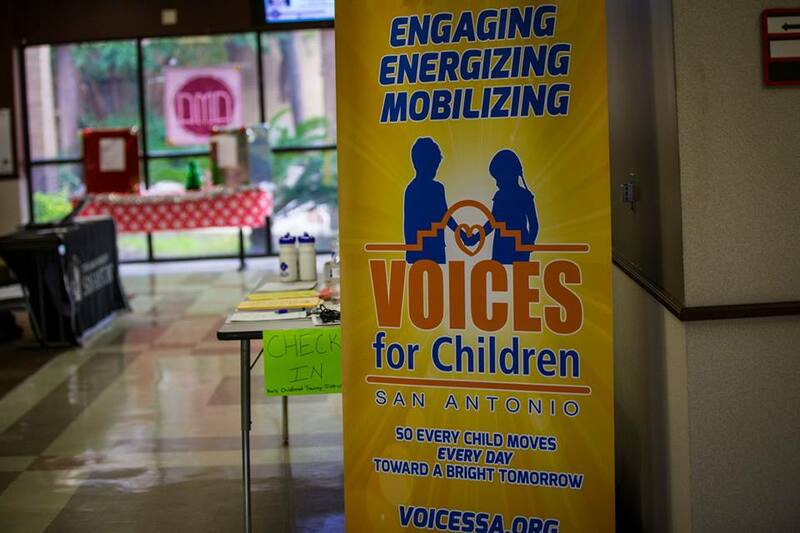 Voices for Children of San Antonio expands our community's capacity to respond to current and emerging needs of children and their families through purposeful and strategic advocacy that improves programs, practices and policy. 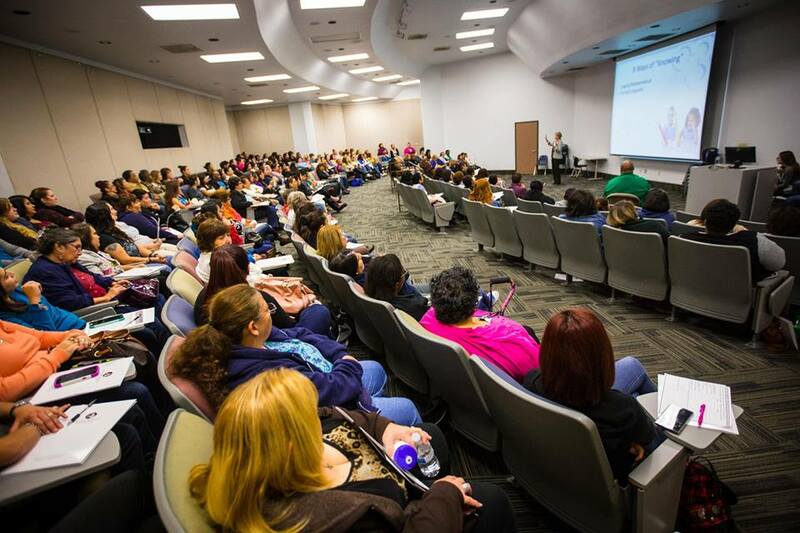 Our broad areas of interest include abuse and neglect; early care and education; infant mental health; and child health care & well-being. We carry out our mission through research, strategic planning, advocacy and action. Voices for Children, with volunteer co-chairs, direct interest group meetings (formerly known as Task Force Meetings) to seek improvement in these areas. 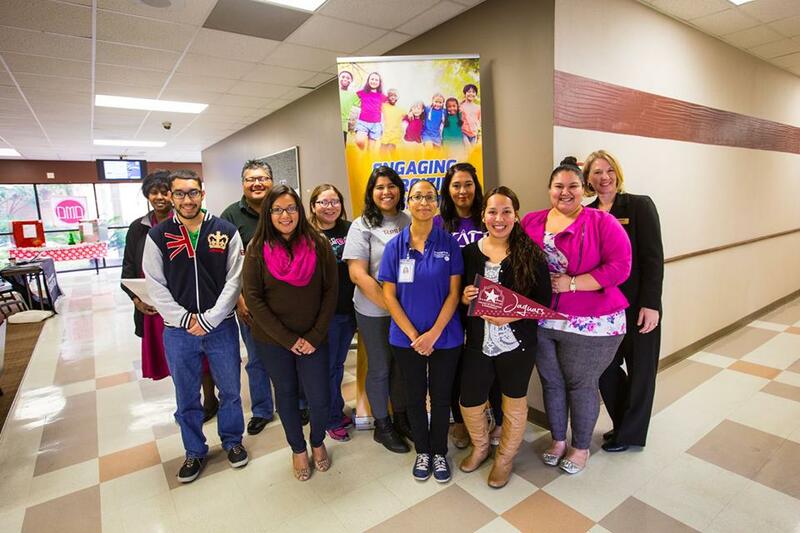 These committees meet regularly throughout the year to continue to influence child advocacy policy and improvements.